Tudor Cottage offers self catering accommodation just a short drive away from Alcester in Warwickshire. This traditional cottage was built in Shakespeare’s time & is one of the oldest houses in the hamlet. This cosy cottage for 4 retains many of their original features yet has modern facilities. A garden at the rear of the house leads down to the bank of the River Avon. 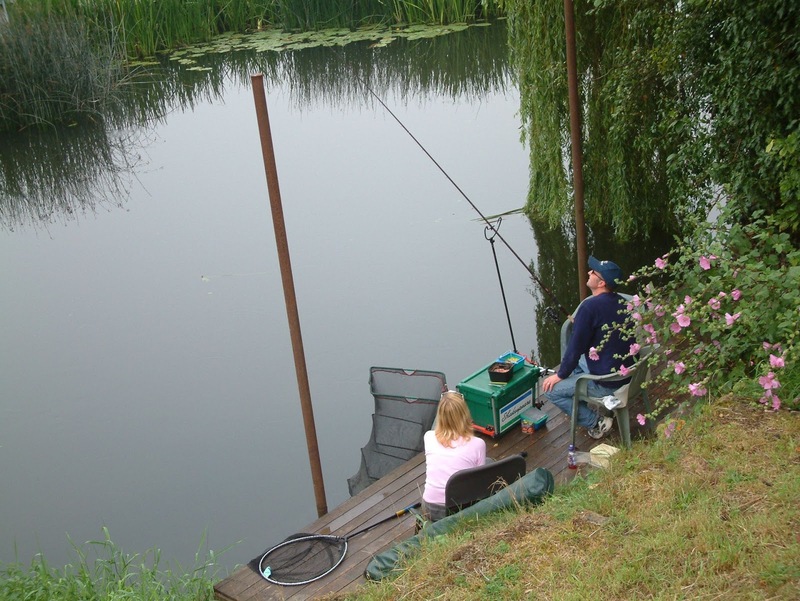 Guests are able to go Coarse fishing when it's in season. Tudor Cottage is ideally situated in the heart of Shakespeare country. The village is on the Heart of England way, with several riverside walks. The Cotswolds, Stratford, Warwick Castle, are all within easy reach. There are several National Trust properties, including Ragley Hall and Coughton Court nearby.